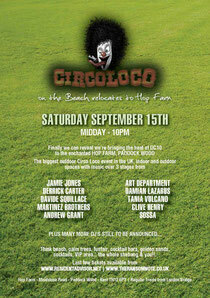 Circo Loco’s London September parties seems to have become another in a line of events affected by the underlying party preventing curse of 2012. 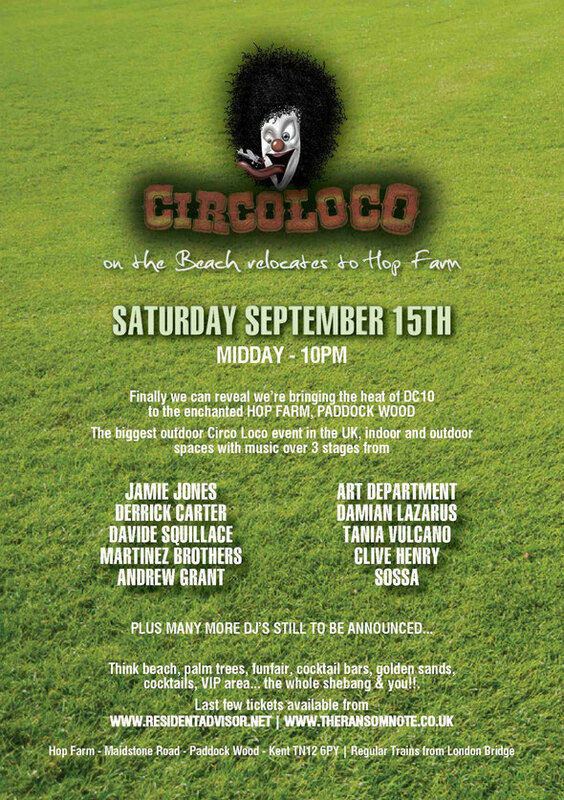 Originally meant to be taking place at London’s first urban beach, for reasons above and beyond Circo Loco’s control, the event will now be taking place at Hop Farm. 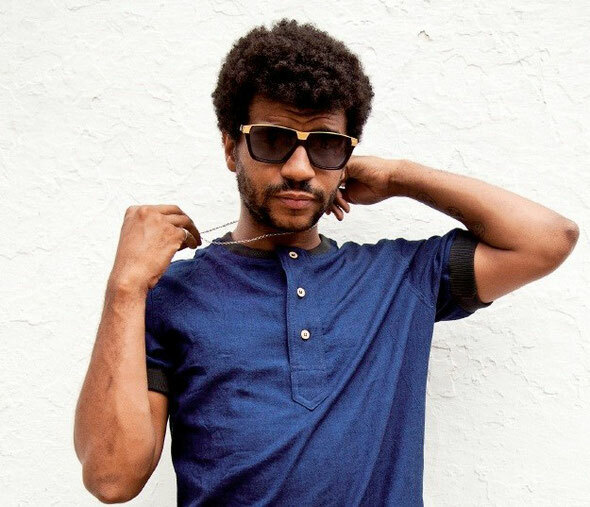 In true Circo Loco style, they will be using this as an opportunity to make the party bigger and better than before, and can now announce that Jamie Jones, Art Department, Andrew Grant and Sossa will also now be coming along for the ride. The new space also allows for a fourth stage of music in the new VIP area and will also be adding some more attractions around the site, with details to follow. Proceedings will kick off at 12pm, which means there's now an additional extra two hours of music. Those who have not yet got tickets, the capacity can now be slightly increased whilst retaining the intimacy of the party, which means a limited amount of further tickets are available now. If you dread going to work every day or have ever wanted to do the kind of work that made you feel good about what you do then this article is for you. Working in a career that helps others is the difference between looking forward to your job and forcing yourself to go to work each day. Submit your high-quality, original articles for more exposure, credibility and traffic back to your website. Becoming a full-time artist isn't something that happens overnight. Being able to make a living from being an artist takes a lot of time, dedication and motivation.